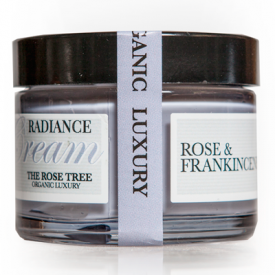 A rich and silky radiance facial cream, with precious rose otto flower oil and frankincense renowned for their rejuvenating and hydrating qualities. Packed full of nourishing ingredients: vitamin rich linseed, sunflower oils, cocoa butter, beeswax, aloe and vitamin E to leave skin hydrated and plumped up. Made with 86% organic ingredients. 50g. Suitable for all skin types. Aloe Vera, Aqua, Beeswax, Benzyl Alcohol, Cocoa Butter, Coco-Glucoside, Dehydroacetic Acid, Frankincense, Glycerine, Coconut Alcohol, Glyceryl Stearate, Lactic Acid, Linseed Oil, Olive Oil, Rose Otto Flower Oil, Sunflower Seed Oil, Shea Butter, Sodium Stearoyl Glutamate, Sucrose Stearate, Vitamin E, Xanthan Gum. - Aloe Vera Powder (Organic): Aloe has been used for centuries as a healing plant, with the Egyptians referring to it as the plant of immortality. Hydrating and anti-inflammatory, and full of vitamins and antioxidants it is considered to be excellent for healing and firming skin. - Beeswax (Organic): Beeswax is a natural wax produced by the honey bee, which is nourishing, protecting and antibacterial, providing good protection against the environment. - Benzyl Alcohol: A naturally occurring substance, used here as a preservative. - Cocoa Butter (Organic): Theobroma cacoa means 'food of the Gods' and is a rich, creamy butter that forms a protective barrier to retain the moisture in the skin, while being rich in natural antioxidants which hydrate and sooth. - Coco-Glucoside: Derived from coconut oil and fruit sugars, coco glucoside is used as an emulsifier. It is very gentle and is suitable for all skin types. - Dehydroacetic Acid: A gentle preservative often used in green skincare. - Frankincense (Organic): A heavenly scented, stress relieving essential oil, with skin nurturing properties which has been revered as a luxury ingredient for centuries. Particularly noted for its rejuvenating properties and its ability to deter fine lines and wrinkles. - Glycerine (From Organic origin): Glycerine is used to retain moisture and leave skin hydrated. We only use vegetable based glycerine. - Coconut Alcohol: A coconut based emollient. - Lactic Acid: A naturally derived alpha hydroxy acid (AHA) used to improve skin texture and as an exfoliant. Often used in anti-ageing skincare as it is believed to improve cell regeneration as it encourages shedding of dead skin cells. - Linseed Oil (Organic): Considered an effective anti-wrinkle agent, linseed oil (or flaxseed oil as is sometimes known) contains high levels of omega 3 and 6 fatty acids, great for plumping up the skin and reducing the appearance of wrinkles and lines. Linseed oil is also anti-inflammatory and calming and is used to reduce redness and help with eczema, psoriasis and rosacea. - Olive Oil (Organic): Used for many centuries, olive oil is the original skin conditioning oil , used for massage and as a rich, soothing moisturiser. 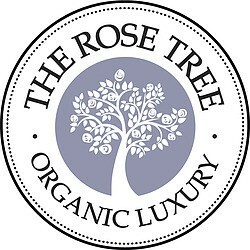 - Rose Otto Flower Oil (Organic): The queen of flowers, possessing magical qualities and an exquisite scent. The fragrant oil comes from the petals of damascena roses, which are harvested by hand in the early morning when they contain most oil. Note, this is quite different to Rose Absolute, which is not a true essential oil, instead being produced by solvent extraction. 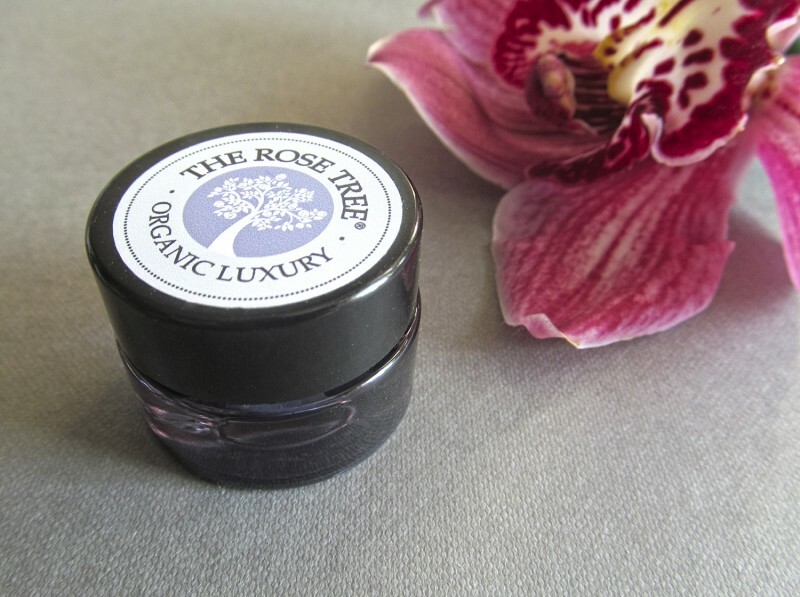 Rose Otto flower oil has been used through out time immemorial, and is particularly prized for its skin rejuvenating properties, containing over 500 different chemical components. It takes over 60 roses to produce just one drop of rose otto flower oil, which explains its potency - and also its price! - Sunflower Seed Oil (Organic): Antioxidant rich sunflower seed oil is packed full of beta carotene which is thought to help with the signs of ageing. It is also helpful for inflamed, sensitive and acne prone skin. - Shea Butter (Organic): Shea butter, also known as karite butter, comes from the nut of the African Mangifolia tree. Shea butter has superb moisturising qualities, along side healing properties and is used in products for dermatitis, psoriasis, and many other skin conditions. Additionally, due to its vitamin and fatty acid content, it is used in moisturising products to help reduce lines and wrinkles and stretch marks. - Sodium Stearoyl Glutamate: A naturally derived emulsifier. - Sucrose Stearate: A sugar based thickener and emulsifier. - Xanthan Gum: A sugar based thickening agent and emulsifier. I received a small sample(5g) and I started noticing results shortly after using it: my skin looks and feels smoother than before. Gentle and refreshing cream it hydrates, leaving incredibly smooth skin. The product is soft, smooth and glides on the skin effortlessly,it doesn't leave the skin feeling greasy at all. 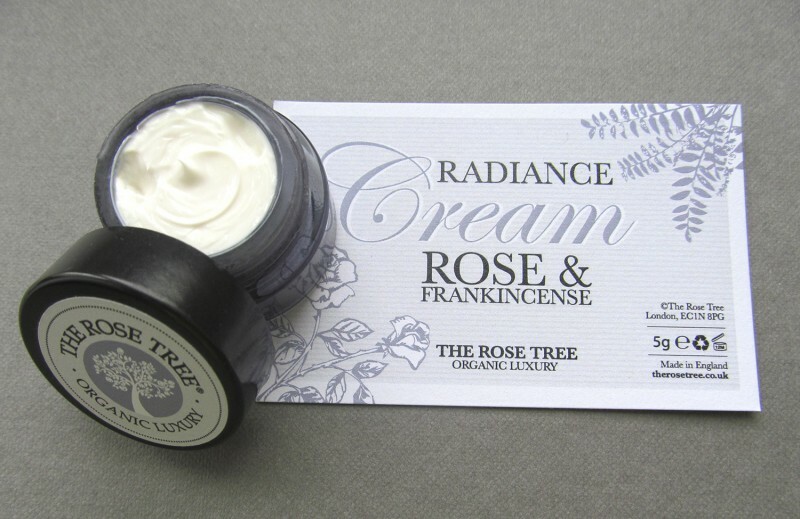 The Rose Tree Radiance Cream works great, especially in the cold weather when your face get so dry. This product really feels good on my skin,my skin looks soft,supple,radiant and healthy.